Dare to dream. Dare to achieve. When you spend so much time crafting your book, you owe it to yourself to ensure that your book launch is as successful as it can be. You can trust us to create an attention-grabbing promotional package that puts your book firmly in the spotlight. 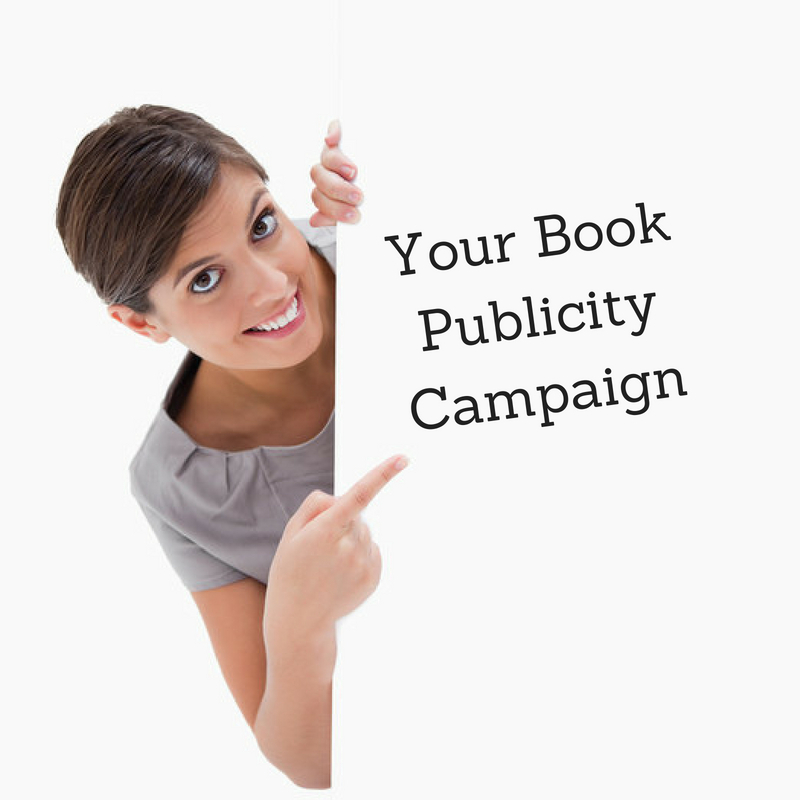 Our book publicity service identifies effective hooks and unique angles on which to launch your book. 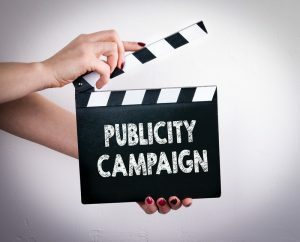 We deliver powerful exposure for fiction and non-fiction books and work closely with you so to understand your aims and the thoughts behind your story while creating powerful press materials to connect with the media. No two book publicity programs are the same. We work with you every step of the way, determining a long-term plan towards continued success. It’s your book so we want your input and we couple this with our professional experiences and techniques. Want your book to stay in the spotlight? Even the best book launch can fizzle out if you are not careful. It’s important to strive forwards and to keep your finger well and truly on the publishing pulse. We’ll ensure that your book and brand continues to be highly visible providing you with the best opportunity for success. 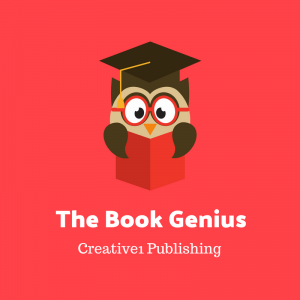 We can do so much for you than you can do yourself but, don’t worry, we’ll treat your campaign with the same care and attention that we would commit to our own books. 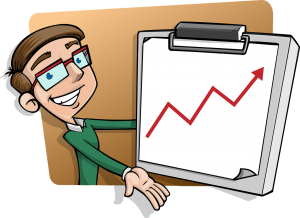 So, hire a book publicity service that cares about your success. Try AUDIBLE. You’ll Love It.